Rosenthal & Wadas awarded Mahak Merchant, a senior at Creekview High School in Carrollton, Texas, a $1,000 scholarship at the Senior Crimson Honors Assembly. We wish her all the best at University of Oklahoma this fall. This scholarship was offered to high school students across the country to assist with college education expenses. Judges selected the scholarship winner based on school activities, positions of leadership, special honors and awards, community involvement, academic performance and an essay. On behalf of the lawyers and staff at Rosenthal & Wadas, we would like to congratulate Mahak Merchant on being the 2018 winner of the Aspiring Attorney Scholarship. We wish her the best of luck in all her educational endeavors. Rosenthal & Wadas, PLLC is pleased to announce that Jayelle Lozoya is the recipient of the 2017 Aspiring Attorney Scholarship. 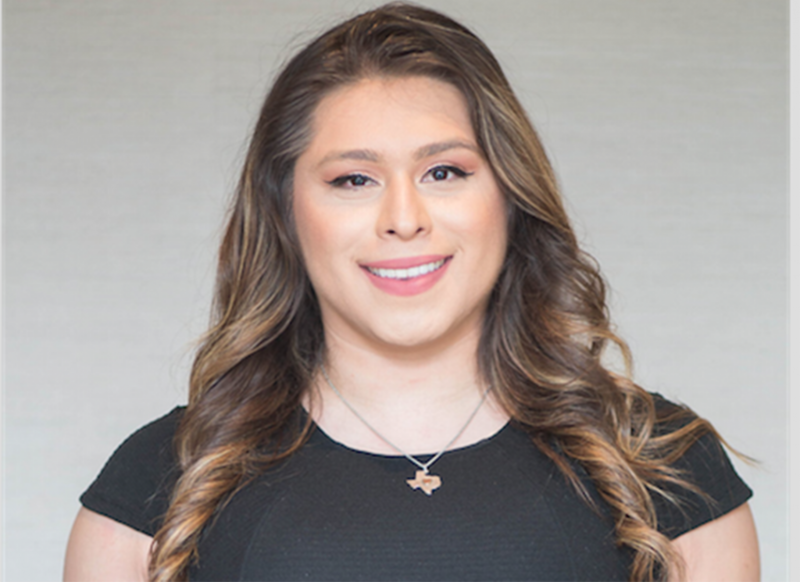 Jayelle is a second-year law student at the South Texas College of Law. Rosenthal & Wadas is pleased to announce that Mitchell Little is the recipient of the 2016 Aspiring Attorney Scholarship. Mitchell will attend Baylor University this fall and plans to major in Economics as part of a Pre-Law program. Mitchell graduated from Trinity Christian Academy. “As a part of our commitment to serving communities in Collin County, Rosenthal & Wadas is honored to have the opportunity to help a promising student further their education,” said Derk Wadas. This undergraduate scholarship was offered to high school seniors across Collin County to assist with college education expenses. Judges selected the scholarship winner based on school activities, positions of leadership, special honors and awards, community involvement, academic performance and an essay. 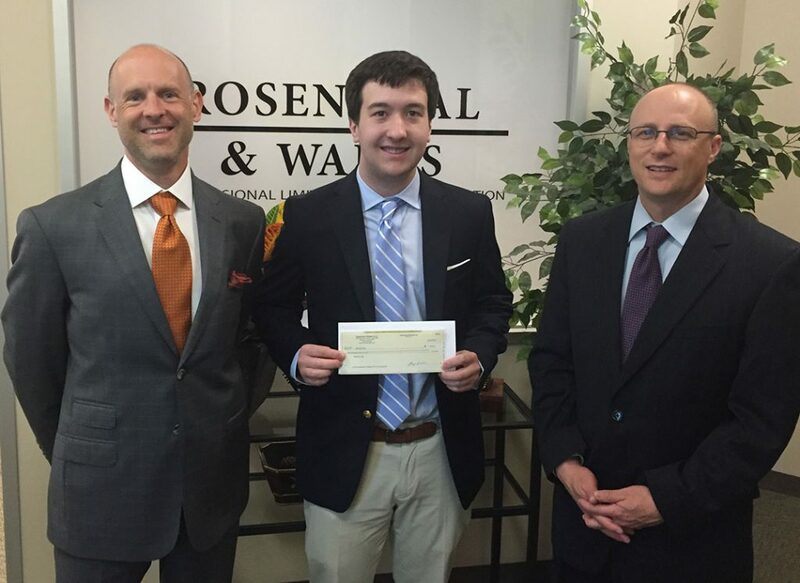 On behalf of the lawyers and staff at Rosenthal & Wadas, PLLC, we would like to congratulate Mitchell Little on being the 2016 winner of the Aspiring Attorney Scholarship. We wish him the best of luck in all of his educational endeavors.